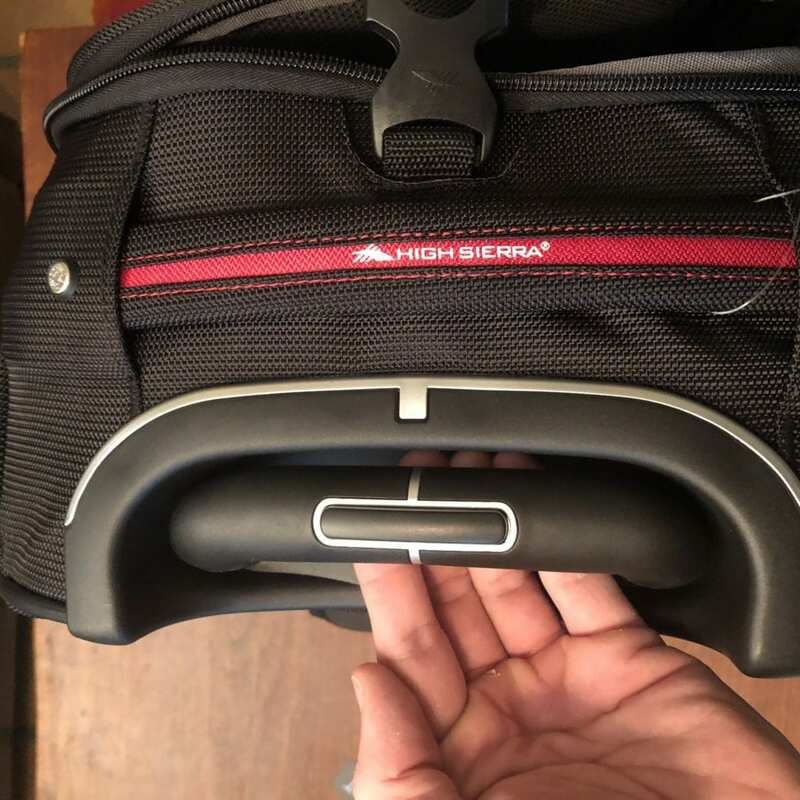 The High Sierra AT7 Carry-On Wheeled Backpack is a no-frills and affordable option for anyone looking for a simple piece of luggage that has a good amount of space. The overall aesthetic, design and features are lower than the other brands we reviewed, but this is also reflected by High Sierra having the cheapest prices. This could be a fine option for budget-conscious travelers who are happy with a basic design. Read our full High Sierra AT7 Carry-On Wheeled Backpack review to see if this is the right bag for your needs. High Sierra is known for its affordable prices and wide selection. While many of the High Sierra products will not be as high quality or as cleverly designed as other brands, they will typically be among the simplest and cheapest options. High Sierra is a large brand that can typically be found in big box stores such as Target. The High Sierra AT7 Wheeled Carry-On Backpack comes with a spacious carry-on sized main bag. 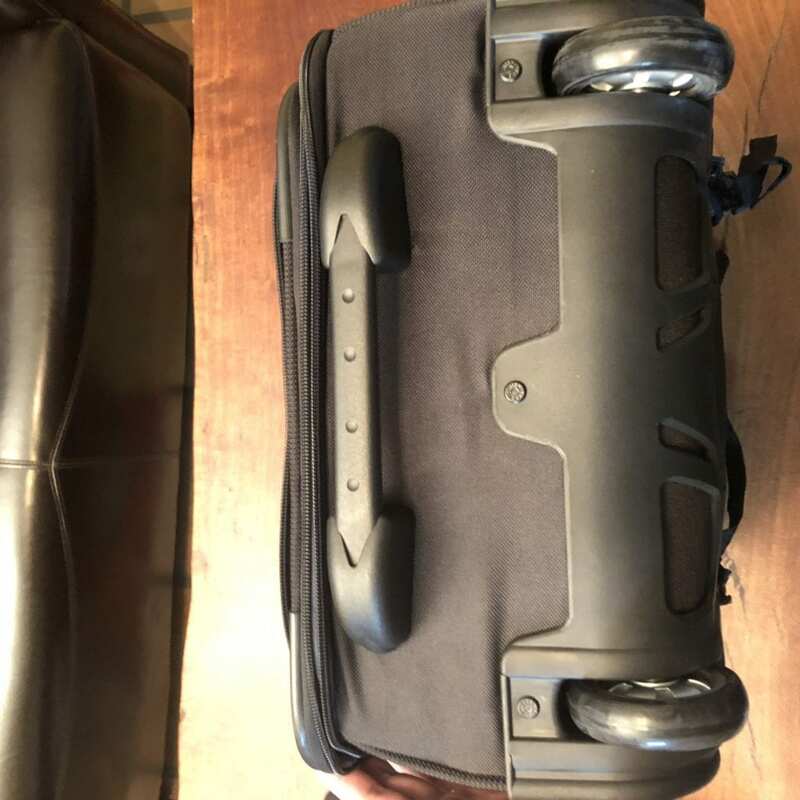 The main bag has a retractable handle and wheels. 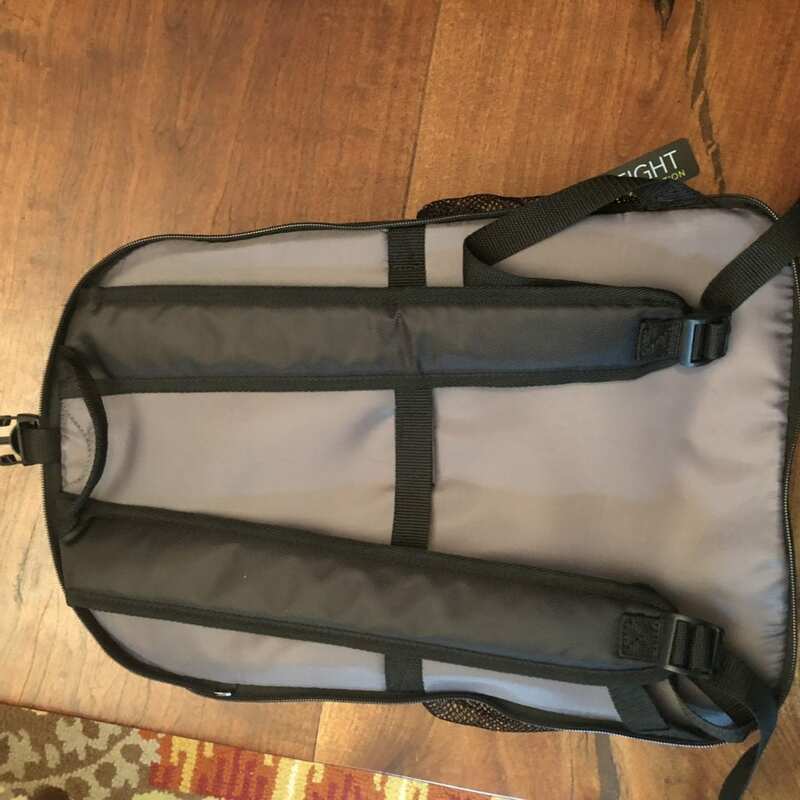 On the rear of the main bag, there are two backpack straps that can be unzipped and pulled out to convert it into a backpack. 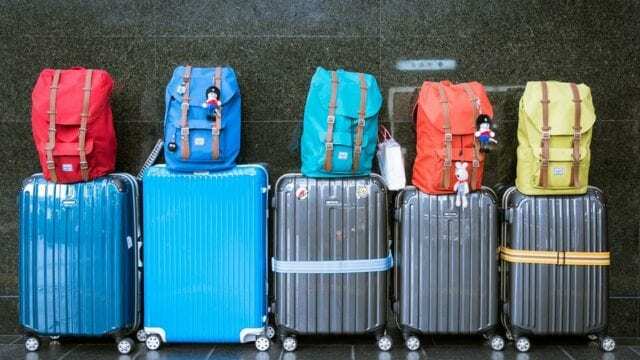 This way, the luggage can be rolled, carried by the handles, or worn as a backpack. 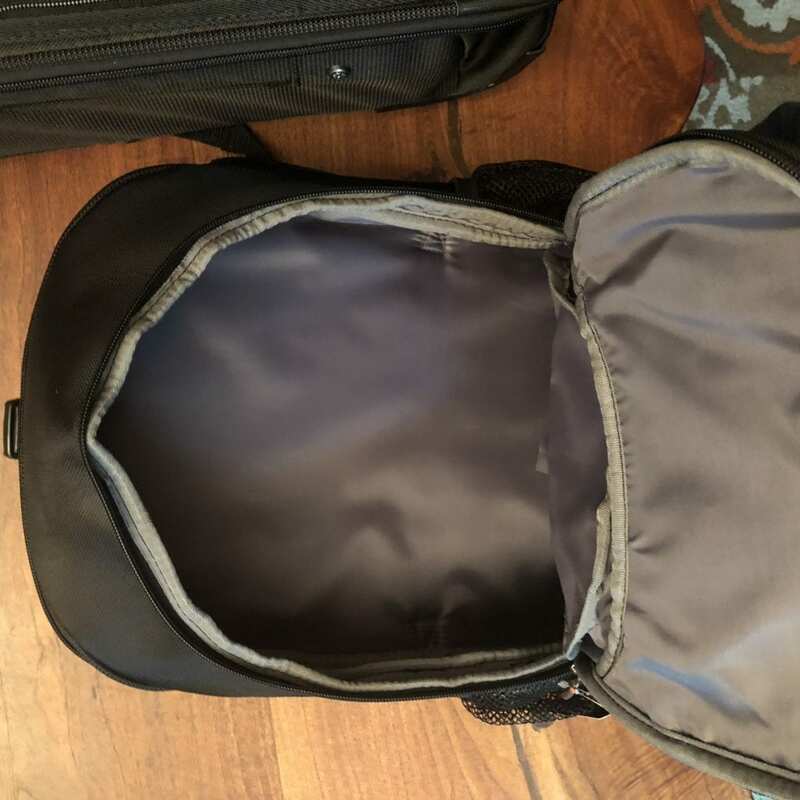 There is also a detachable daypack that can be zipped onto the front of the main bag or strapped over the retractable handle and stacked on top of the main bag. 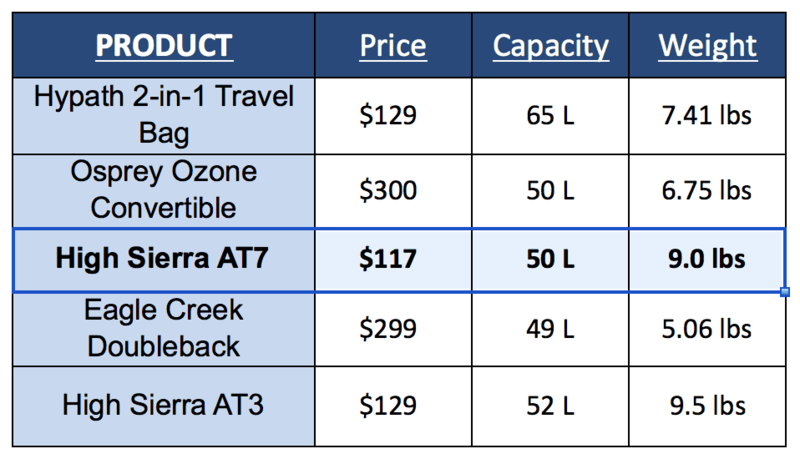 Price: Usually sold for just a little over one hundred dollars, the High Sierra AT7 is the second cheapest of our top five picks for carry-on backpacks with wheels, second only to the High Sierra AT3. 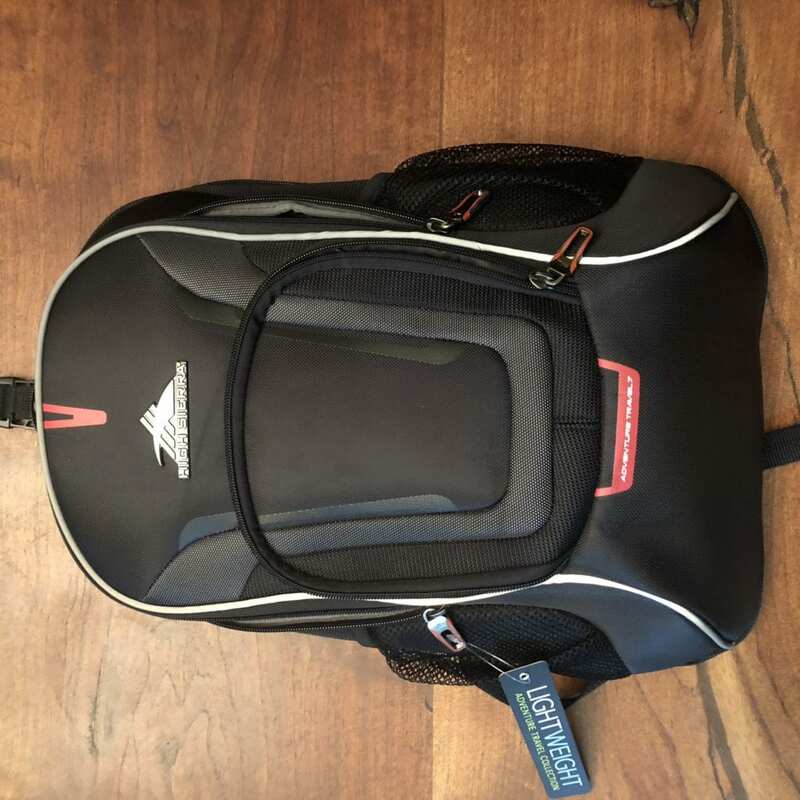 If you’re on a budget but still want a quality bag, the price (and the many positive High Sierra AT7 Carry-On Wheeled Backpack reviews) may convince you that this is the right bag. 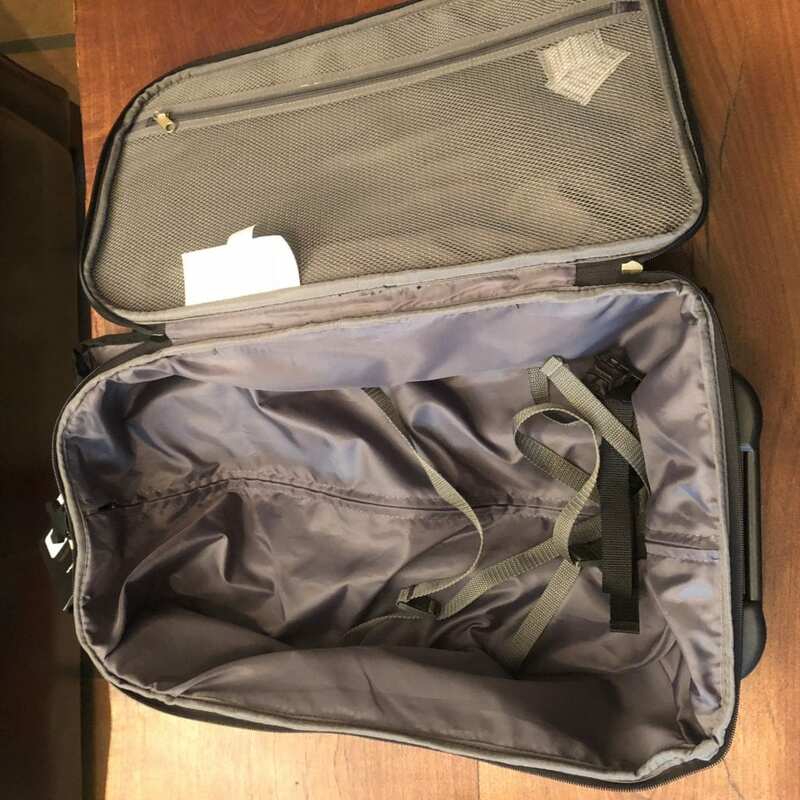 Space: The main carry-on has more space than several of the other brands in our review and is more suitable for longer trips compared to the Osprey Ozone or Eagle Creek Doubleback. The daypack is basic but has more space than the Eagle Creek Doubleback daypack. Aesthetic: At first glance, the AT7 looks cheaper than the other brands. It has a basic and somewhat outdated look. 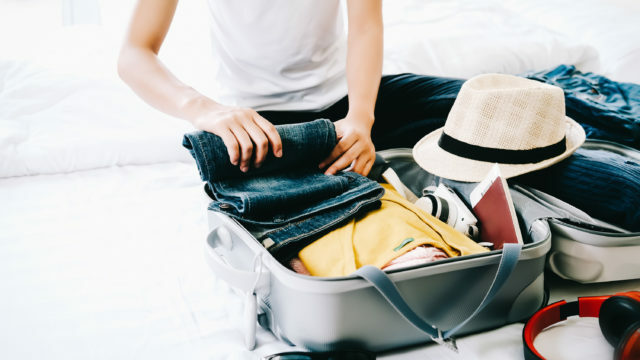 Features: When it comes to features beyond just a basic carry-on bag, this option is lacking when it comes to items such as additional pockets, chest straps, hip belts, etc. 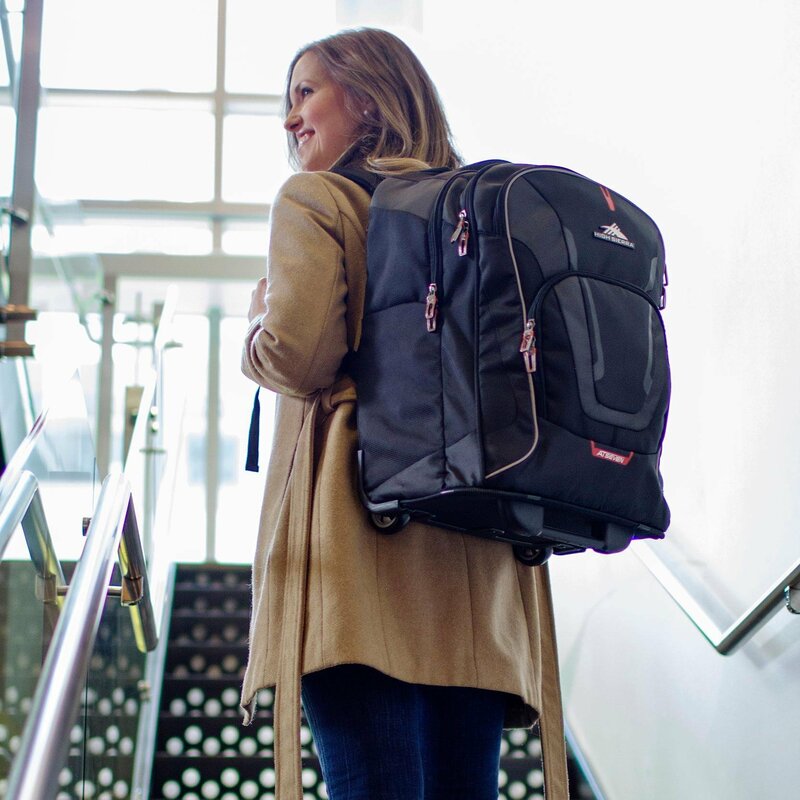 Quality: The materials including exterior, interior lining, zippers, straps and pockets are the lowest quality of our top picks for carry-on wheeled backpacks. With the exception of the retractable handle and wheelbase, the AT7 is functional but somewhat lacking quality. The upside is that the lower quality makes the bag more affordable. Size: 22 x 14 x 9 in / 55.8 x 35.5 x 22.8 cm. 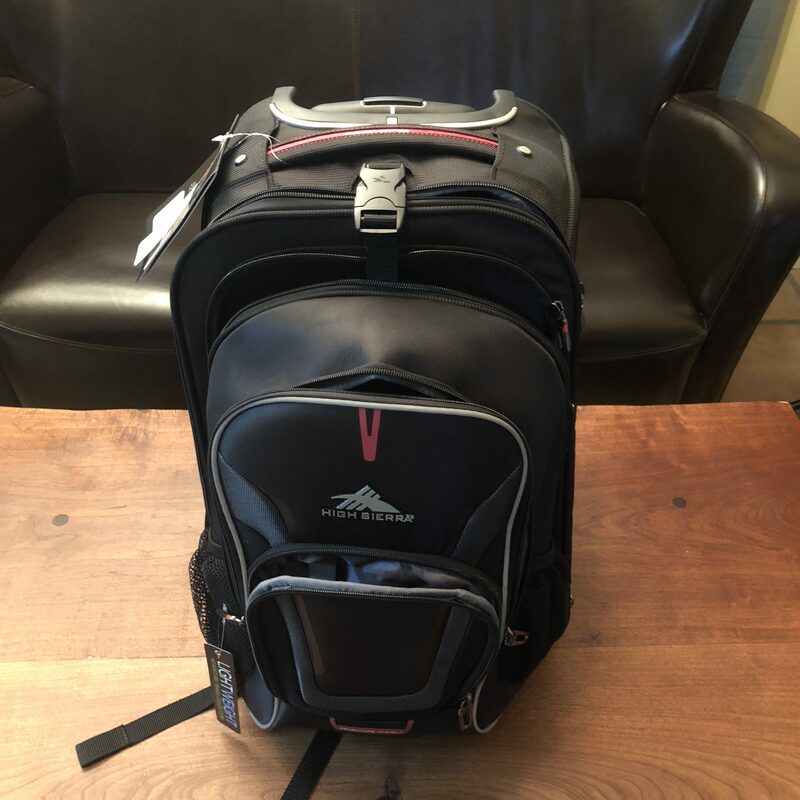 To help you get the most out of our High Sierra AT7 Carry-on Wheeled Backpack review, we’ll take a closer look at the features, including the main bag, retractable handle, backpack straps, wheels/base and the detachable daypack. Exterior: The material is thick and durable. It’s not as modern or sleek as the other brands, but its enough to get the job done. The sides of the main bag have a semi-solid lining on the inside which adds stability and protection. 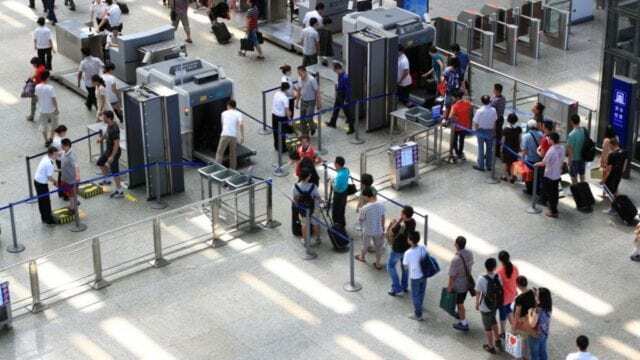 This is especially useful if you plan on checking the main bag, as it will hold up better to airline handling. The downside of this is additional bulk and weight. Handles: There are three handles on the exterior of the AT7. There is one thick, sturdy handle on the top and another plastic crossbar handle on the bottom. 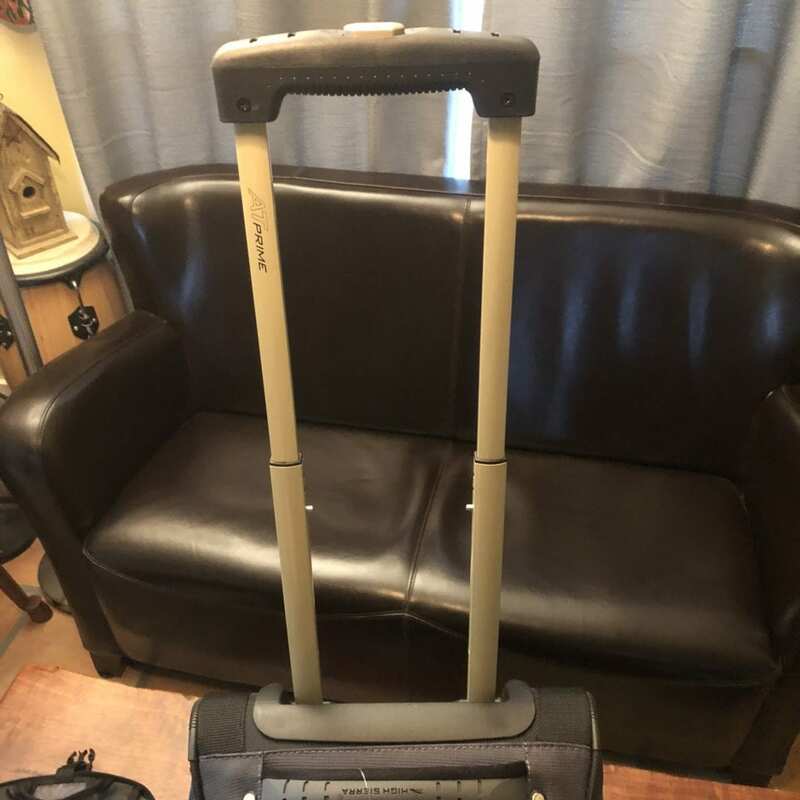 The plastic crossbar also acts as a kickstand when the luggage is standing, which is great for balance. There is also another side handle. 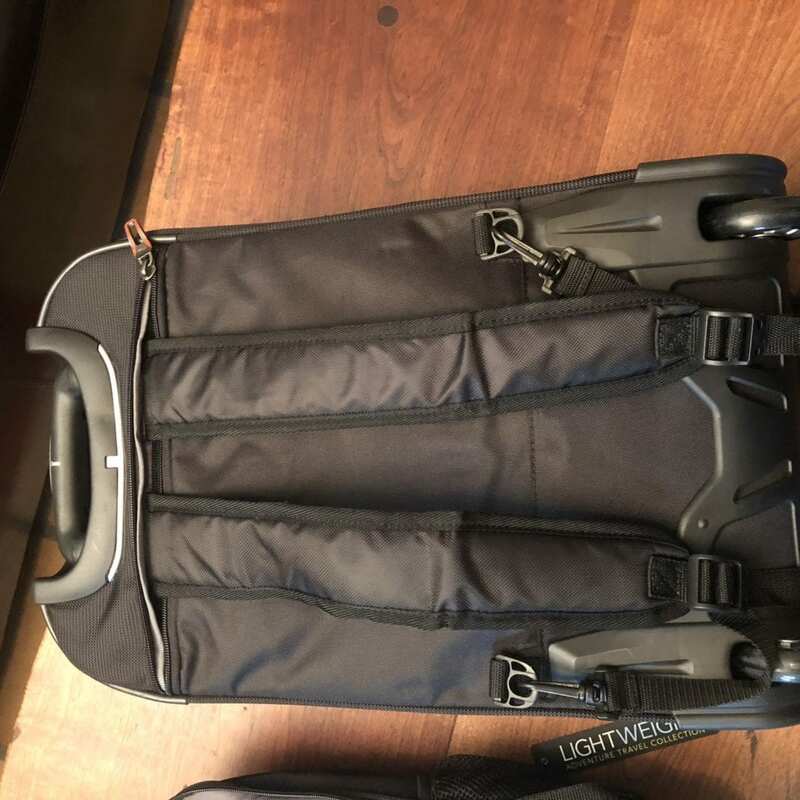 Interior: The interior has two luggage straps to help secure interior items, something that we were excited about as we were working on this High Sierra AT7 Carry-on Wheeled Backpack review. There is also a mesh pocket along the inside of the main opening that is perfect for laundry or other loose items. The lining is decent but not as high quality as the other brands in this review. Space: The interior space of the main bag is more than the Osprey Ozone and Eagle Creek Doubleback but not quite as much as the Hypath 2-in-1. There is enough space for most people to bring enough for trips of a week or longer. Double pole design: The AT7 uses a dual pole design. This is great for added strength and gives a solid base to stack the detachable daypack over. The only potential drawback is the added weight of the second pole as opposed to a single pole design. Solid top design: The top of the handle has a plastic lining beneath it, which is great for stability and luggage protection. Basic: The straps are simple, and the plastic clips on the bottom seem a bit cheap. 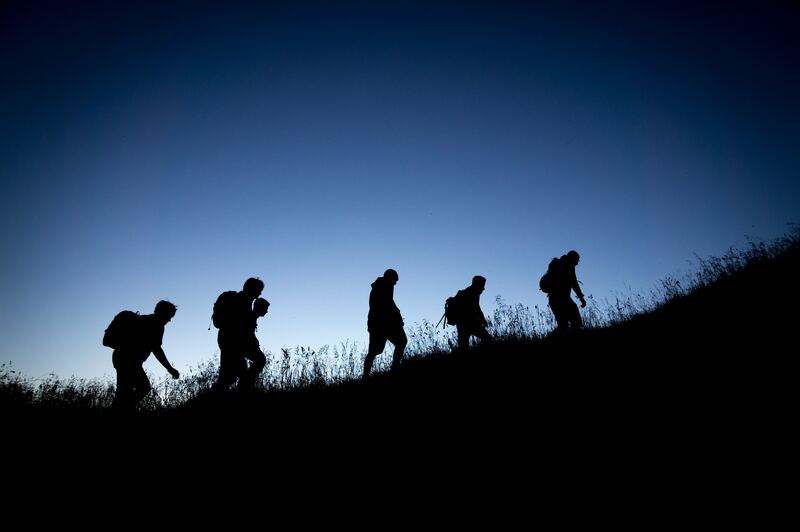 If heavy items were carried in the bag for long distances, the straps and clips may have a hard time holding up. Easy setup: A zipper along the top of the rear of the main bag can be unzipped to reveal two backpack straps. These straps can then be pulled out and clipped into the bottom of the bag so that it can be worn as a backpack. No belt or chest strap: A hip belt and chest strap would be nice additions for added stability and comfort. No hip belt means there is a risk of getting the back of your clothes dirty against the wheels when you’re wearing the bag as a backpack. Aesthetics: Like the main bag, the daypack has a simple, outdated look. Attachment strap: There is a thin strap across the back of the daypack meant to be able to slide the daypack over the retractable handle so the two bags can be stacked. A second strap, or a wider strap, would be nice. The single thin strap is not very stable. Design: The front pouch has an interior foam lining that makes it somewhat solid. This adds some protection for any fragile items stored in the front. Pockets: The main interior is just one big opening. 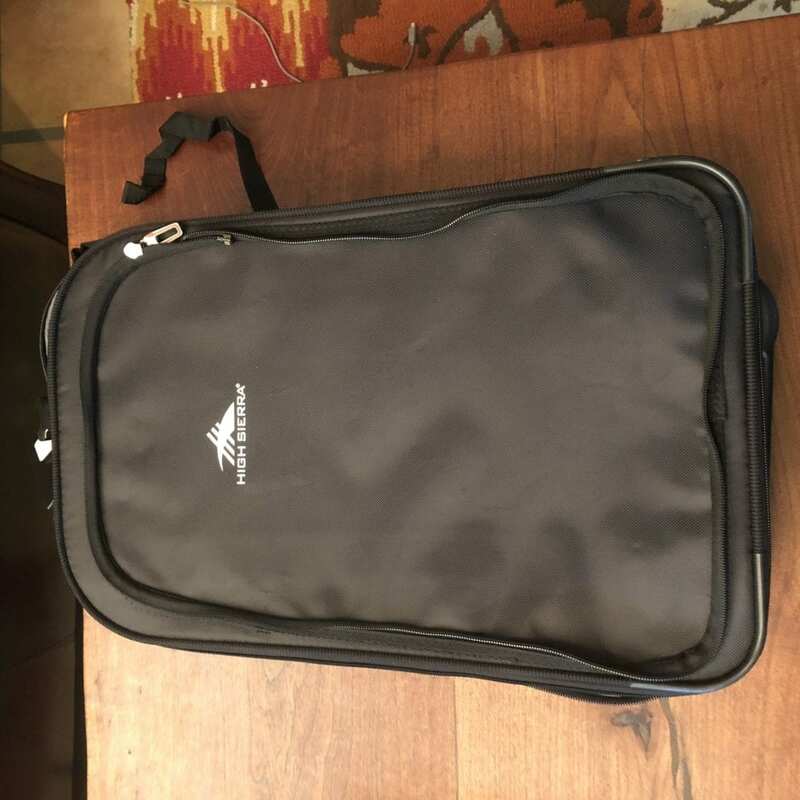 There is no laptop sleeve or any other interior pockets or pouches for organization. Quality: The zippers and buckles are cheap. However, the lower quality means a lower price tag. Space: This bag has limited space. This isn’t a bag that will be great for keeping a lot of things close at hand. Base: The base is solid and has a plastic crossbar for added stability. It seems to be able to take a beating and is higher quality than many of the other features on the AT7. Wheels: The wheels are basic. They should hold up just fine, but larger wheels with more clearance would be better. 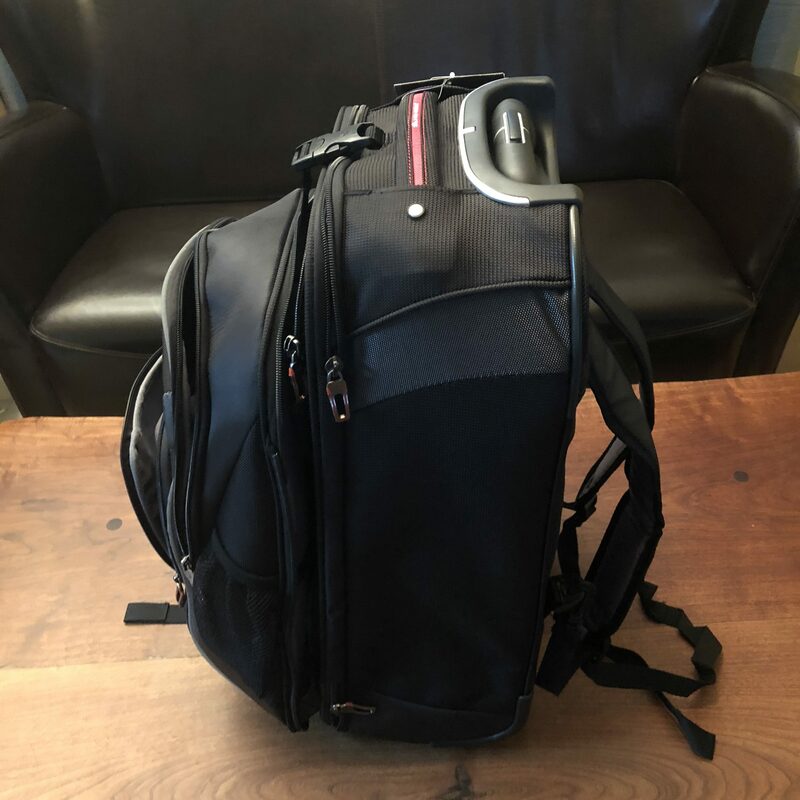 After our High Sierra AT7 Carry-On Wheeled Backpack review, we think this bag is a good option for budget-conscious travelers. 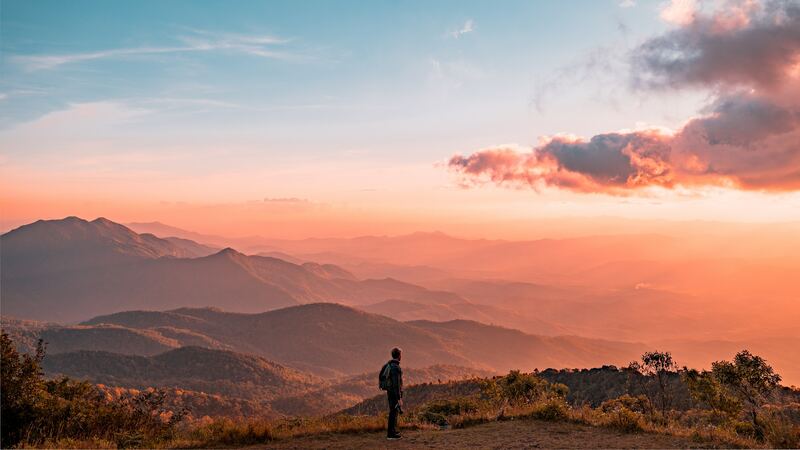 The price is often one of the least expensive of our picks for best backpacks, making this bag affordable and accessible for travelers looking to spend their money on things other than luggage. The design and quality are basic with no frills. The interior space of the main bag is larger than several other options, but the daypack is limited in functionality given that there are no additional pockets on the interior. Overall, we recommend the High Sierra AT7 for those not looking to spend a lot of money on luggage. Do you use this bag? 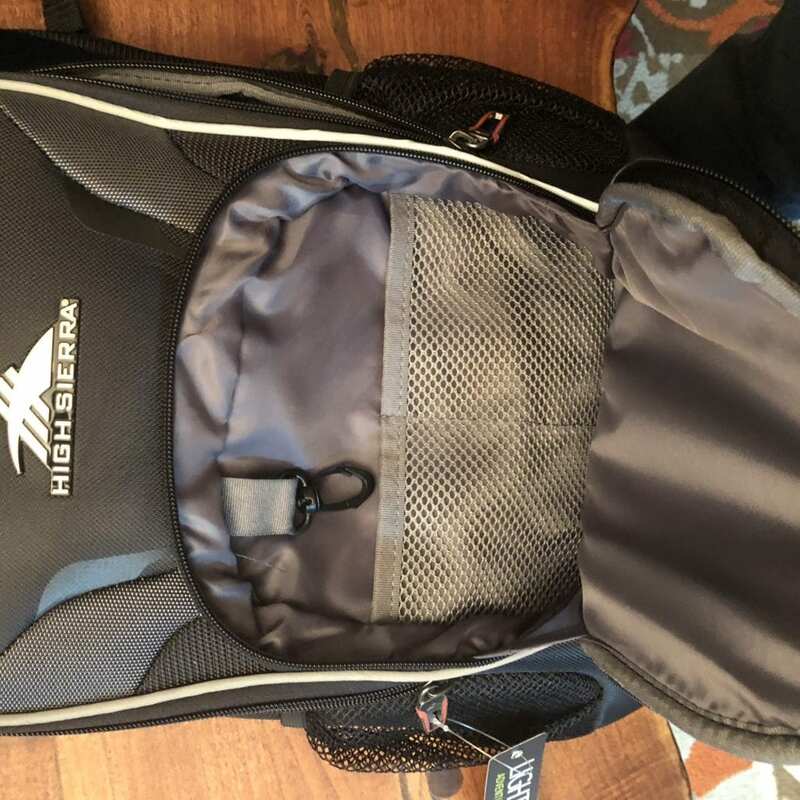 If so, leave your own High Sierra AT7 Carry-on Wheeled Backpack review below.